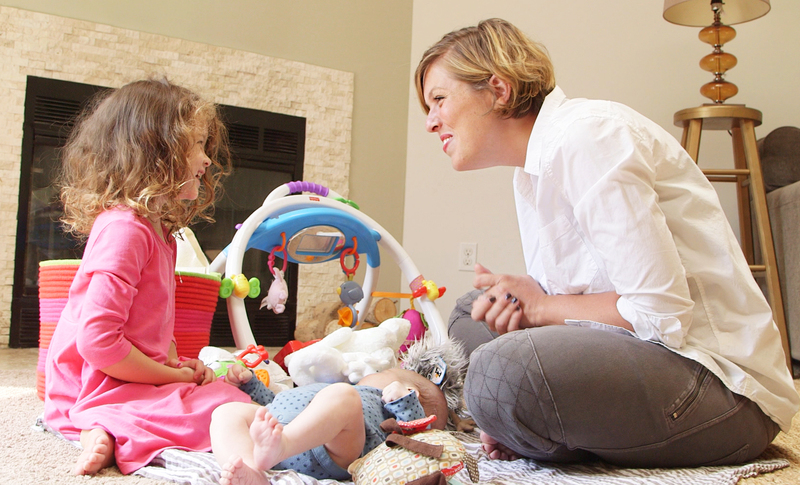 Kaitlin O`Rourke prefers to breastfeed her baby, but as a working mother of two children, her busy schedule requires her to supplement breast milk with infant formula. Kaitlin O`Rourke breastfeeds her infant son at her home in Powell, OH. O`Rourke is a proponent of breastfeeding because of nutrients and antibodies naturally found in mother`s milk. 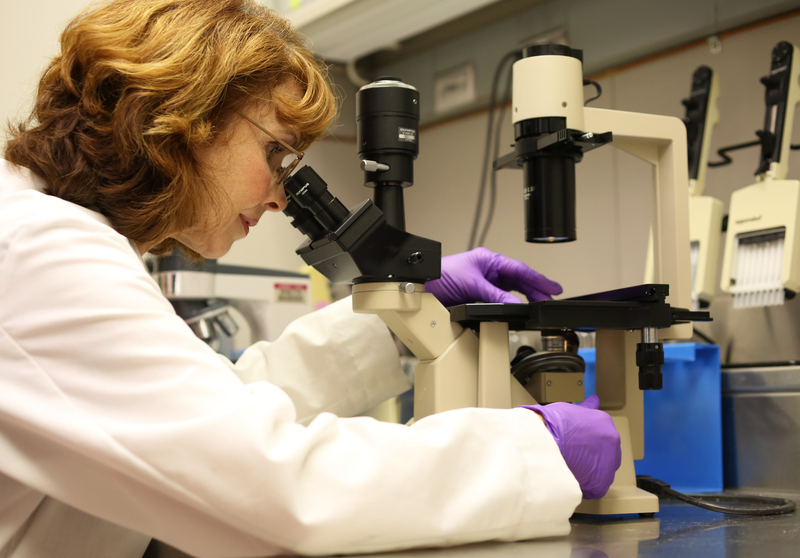 Rachael Buck, PhD and Abbott scientist, conducted groundbreaking research showing that an ingredient structurally identical to 2`FL human milk oligosaccharide helps support baby`s immune system by closing multiple gaps in immune function between formula-fed and breastfed babies. For the first time, scientists have created an infant formula containing an ingredient structurally identical to 2`FL human milk oligosaccharide, which, in breastfed babies, supports a baby`s immune system. 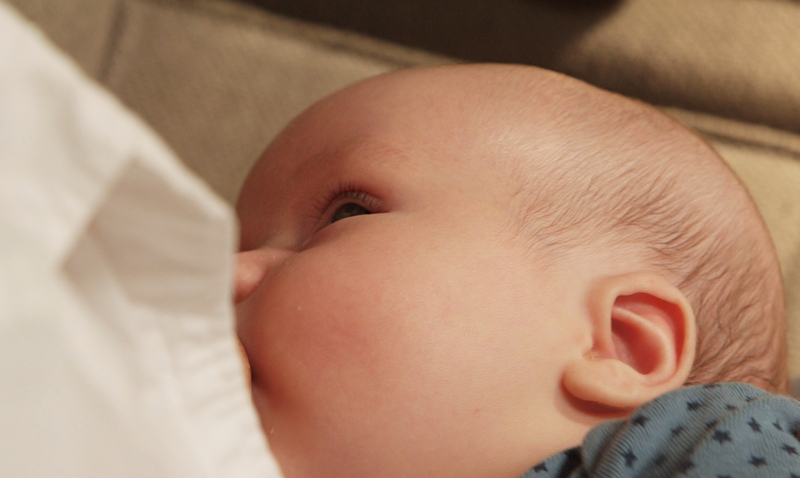 Studies suggest that breastfed babies may have stronger immune systems, thanks in part to a prebiotic called human milk oligosaccharides (HMOs). 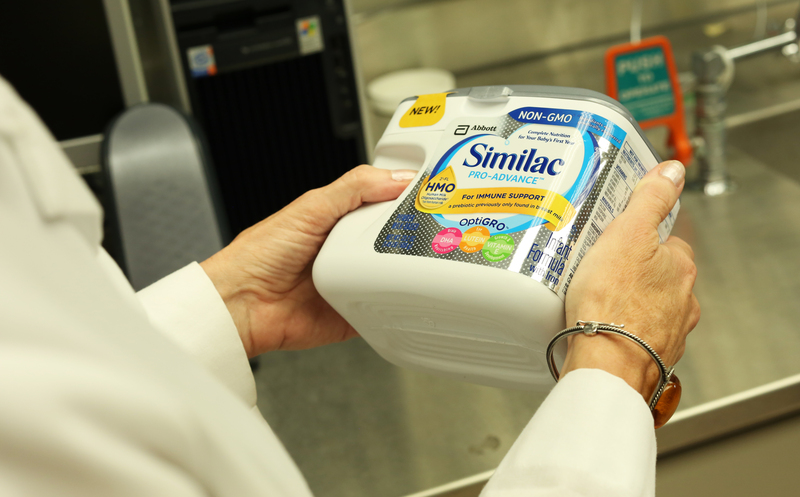 For the first time, scientists have created an infant formula containing HMOs, making formula more like breast milk than ever before. Kaitlin O`Rourke plays with her children at her home in Powell, OH. O`Rourke is a proponent of breastfeeding, but as a working mother of two, she often has to supplement breast milk with infant formula. 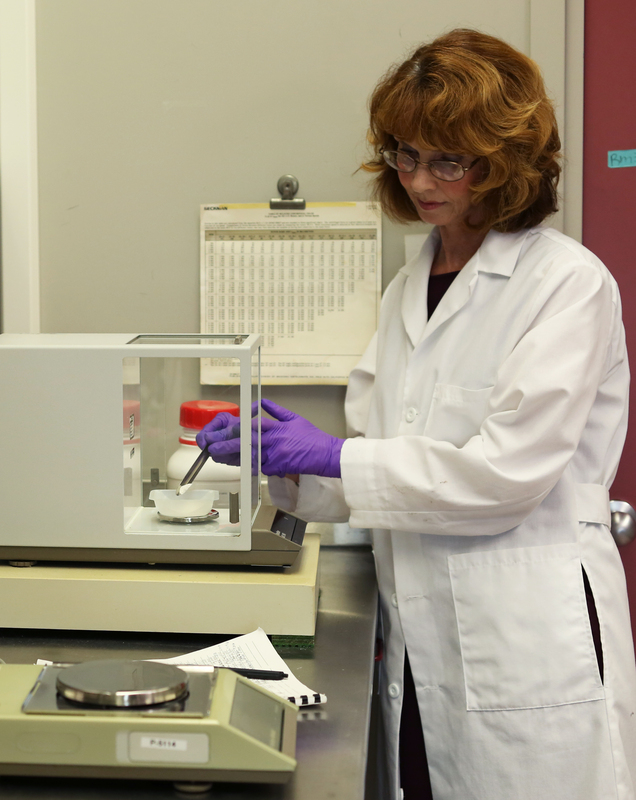 Rachael Buck, PhD and Abbott scientist, conducts research in Columbus, Ohio on the potential benefits of adding an ingredient structurally identical to human milk oligosaccharides to infant formula. For the first time, infant formula is fortified with an ingredient structurally identical to 2`FL human milk oligosaccharide (HMO). HMOs work in a baby`s gut and in the bloodstream to support the developing immune system.